Located in Highland Park serving Detroit, Oak Park and Southfield and surrounding areas. 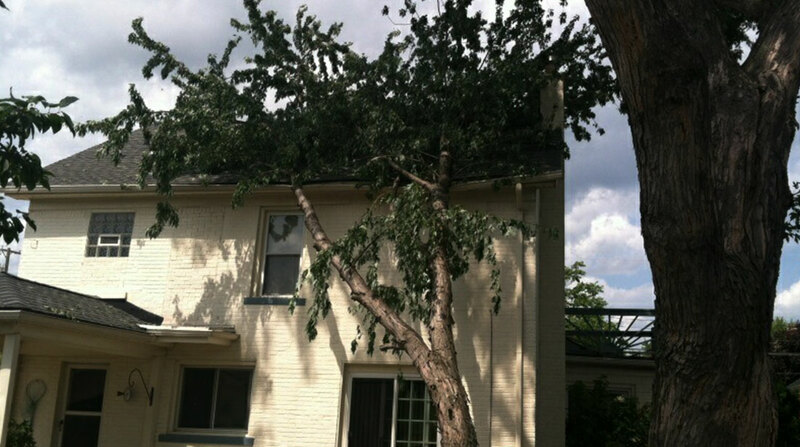 If you want to protect your trees then give Big Dave's Tree Service a call. Big Dave's Tree Service tree doctors provide check-ups and make house calls too. Don't take a chance. 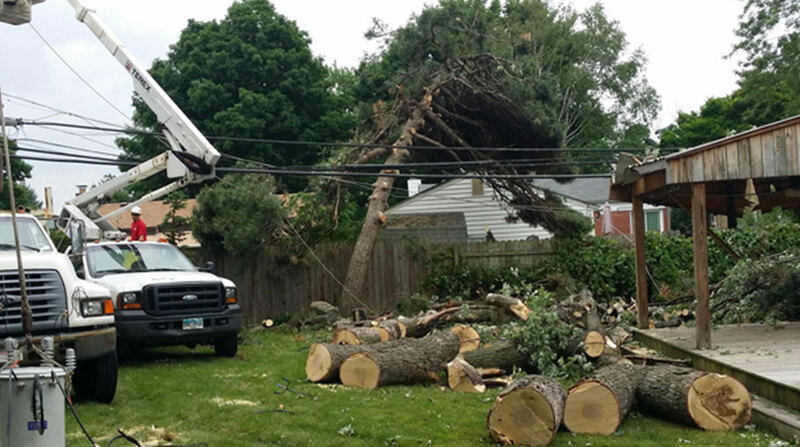 Have your land cleared by Big Dave's Tree Service to get the best results. Big Dave's Tree Service offers a team of trained and qualified staff available year round to assess your landscape and provide the ultimate in environmentally friendly tree care and maintenance. 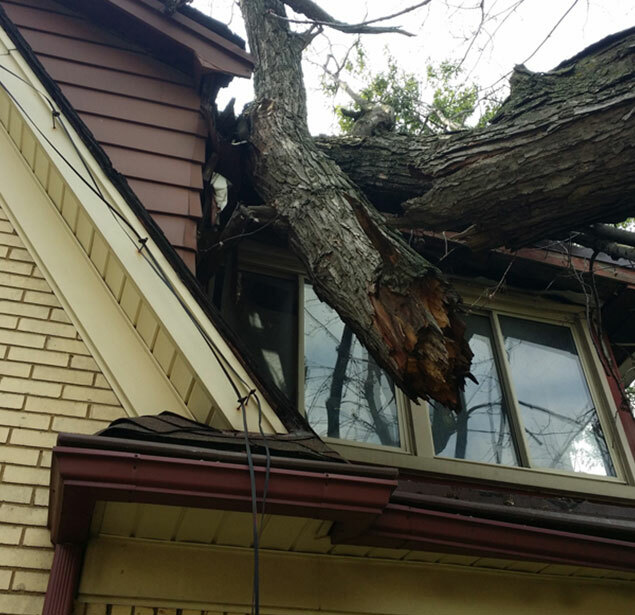 As a team of tree care specialists dedicated to preserving the natural beauty of Southfield, we provide free consultations to residential and commercial property owners for any tree project big or small. 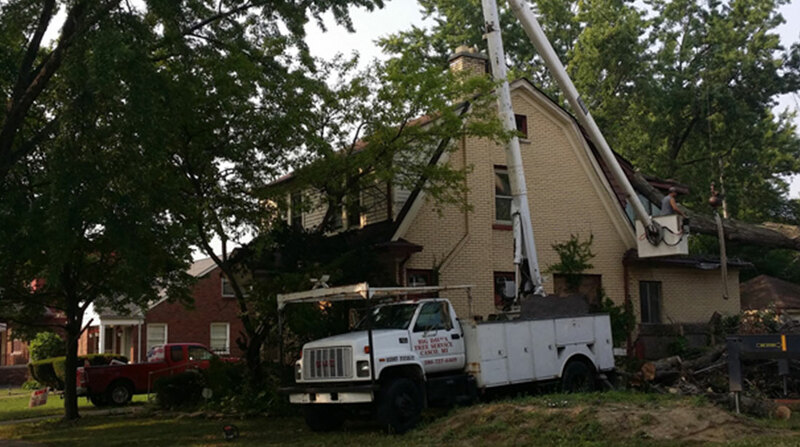 Big Dave's Tree Service tree care services for busy home and business owners in Southfield save time and money in the long run. Compare the cost of tool rentals and extra work with our professional know-how and experience offered at reasonable rates. 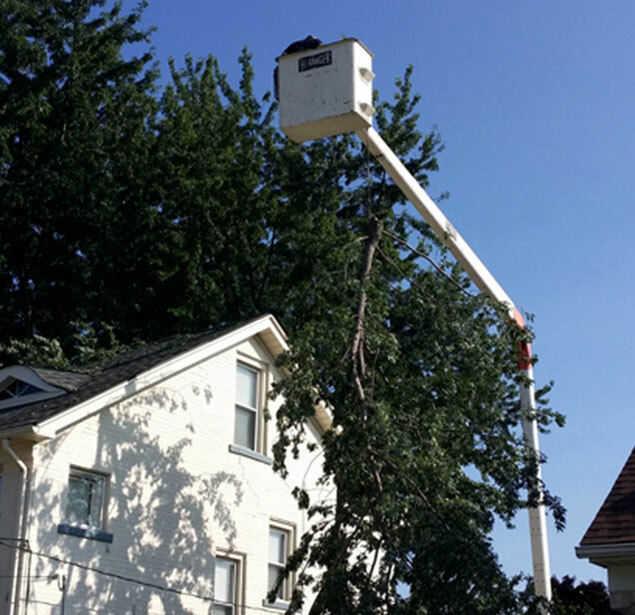 For expert tree removal, trimming, pruning and maintenance, you can count on Big Dave's Tree Service. Call (586) 727-4469 for a free consultation. They cut down 4 trees for us that were stuck in a fence line and caught in a bunch of wires. They were quick, friendly, and did a very good job for a fair price. I recommend! 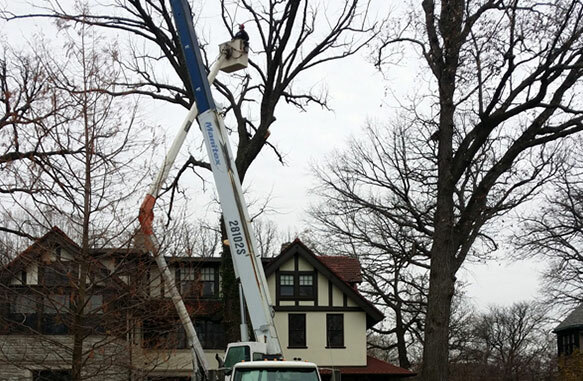 Very professional team and the cost of the tree removal is fantastic. Big Dave’s was my first call and they did the work the next day. I was very pleased with the quality of their professionalism . Their quality of work was over and beyond what I expect. Thanks Big Dave and Company. Big Dave's Tree Service was excellent. They did a good job of cutting down the tree and removing the tree stump. Couldn't have been any better. 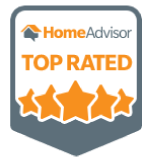 Would hire them again and recommend to family and friends. 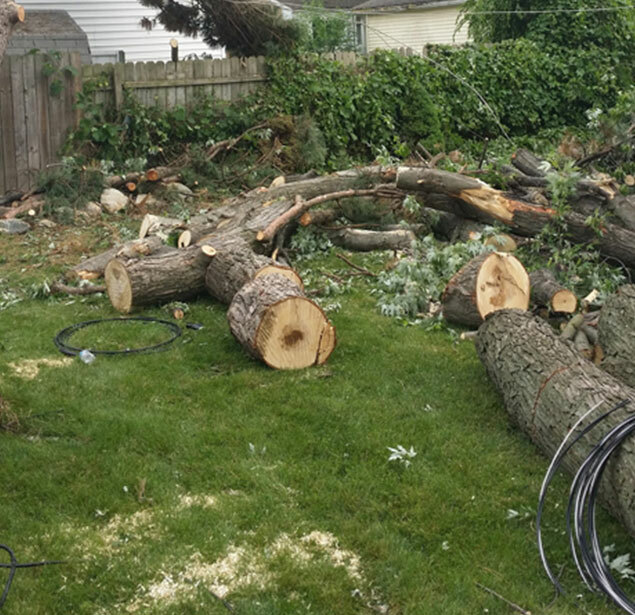 My wife and I had 6 estimates,for a tree removal,we went with Big Dave Tree Service because he is very knowledgeable about his profession.Unlike the other companies,he listened when I told him DTE would not remove the branches even though the tree was in between their lines,he assured us that his men would be able to handle the job. I have told everyone that I know that if they need to have a tree removed, to call Big Dave's first,I personally would not use any one else.